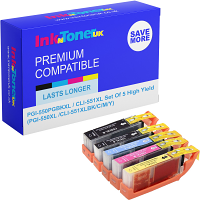 Home Ink Cartridge News The 2018 World Cup is approaching….. The 2018 Russian world cup is only 6 days away and we know you die hard football fans out there are anticipating its official launch greatly and of course, we want our boys in the England squad to win! We have a few facts for you if you do not feel you know enough about the upcoming games. 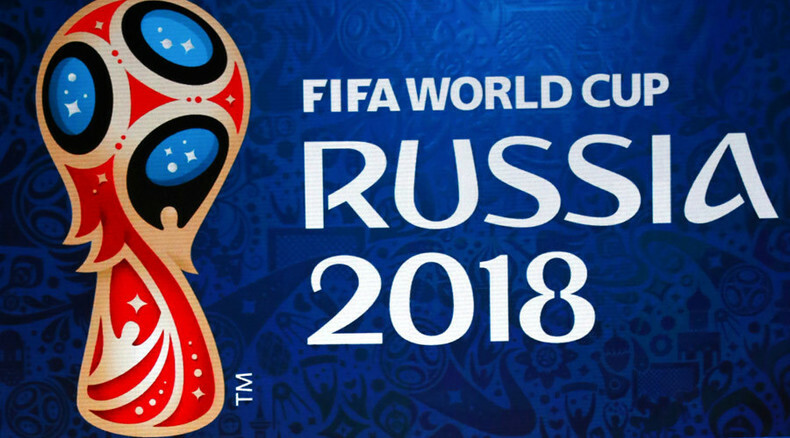 The 2018 world cup logo was actually unveiled by cosmonauts aboard the international space station. During this daring event, the cosmonauts counted down and then showed the logo. The Russian Sports Minister, Vitaly Mutko, says the logo was inspired by Russia and its rich artistic tradition and its history of bold achievement and innovation. FIFA President Sepp Blatter exclaimed it was the heart and soul of the country! 32 countries will compete in the 2018 World Cup, with Iceland and Panama making their debuts in the competition. Slovakia were the last team to make it past the group stage on their debut in 2010. Brazil has won the World Cup more than any other side, with 25% of the titles (5/20). It is also the only country to have competed in every competition. Show your love for your team by using our inks to print out your favourite countries that you would like to win the world cup. Visit us at Inkntoneruk where we have England flags you can get by spending over £25!